The Welch Allyn Fiber Optic Sigmoidoscope offers the finest in design and craftsmanship to provide optimal clinical performance. The Sigmoidoscope features fiber optics which provide a cool distal ring of light with no reflections or obstructions. The halogen light is integral for true tissue color and consistent long-lasting illumination. 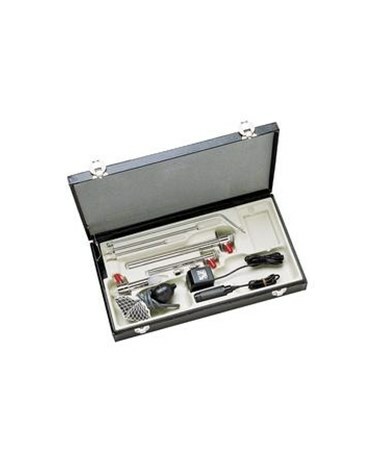 Made from autoclavable stainless steel the Fiber Optic Sigmoidoscope is convenient, durable and reliable. 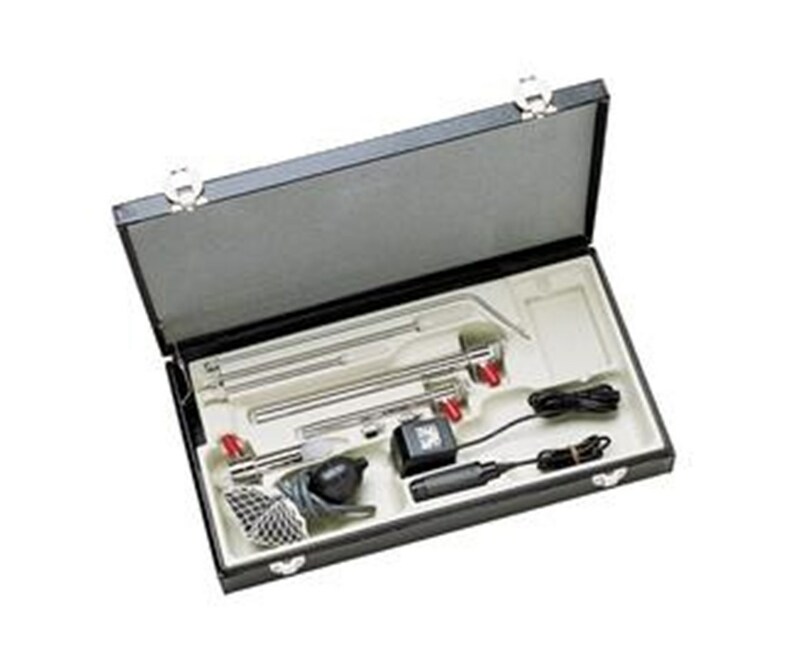 The complete set includes: sigmoidoscope speculum, anoscope speculum, obturator, light handle, insufflation bulb, carrying case, halogen lamp, suction tube & transformer.